Everyone thinks they know what killed Tower Records: The Internet. But that's not the story. 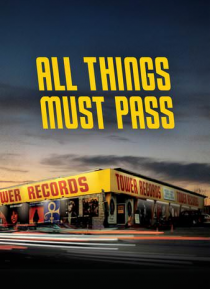 "All Things Must Pass" examines this iconic company's explosive trajectory, tragic demise, and legacy forged by its rebellious founder Russ Solomon.